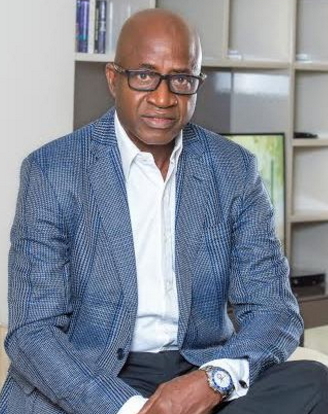 The suspected robbers who broke into the home of football legend Olusegun Odegbami at Saro Close, VI Lagos around midnight have been arrested. 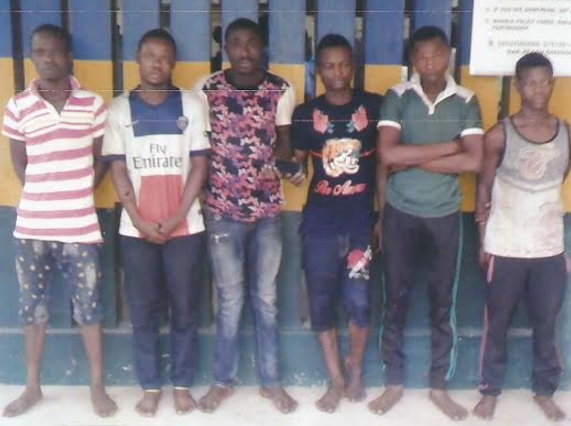 The suspects who stole valuables worth N15million were today arraigned before an Igbosere Magistrate Court on 4-count charge of stealing, burglary and receiving stolen properties. The suspects were ordered to be remanded in Ikoyi Prison pending when they would fulfill their bail condition. The case will come up for hearing on the 17th of August.